Indigenous Fashion Week Toronto (IFWTO) was a gathering like Toronto has never seen, as Indigenous designers from around the world showed Canada what they’re made of, and the incredible designs and unique artistic techniques that set them apart from all other fashion industry leaders. 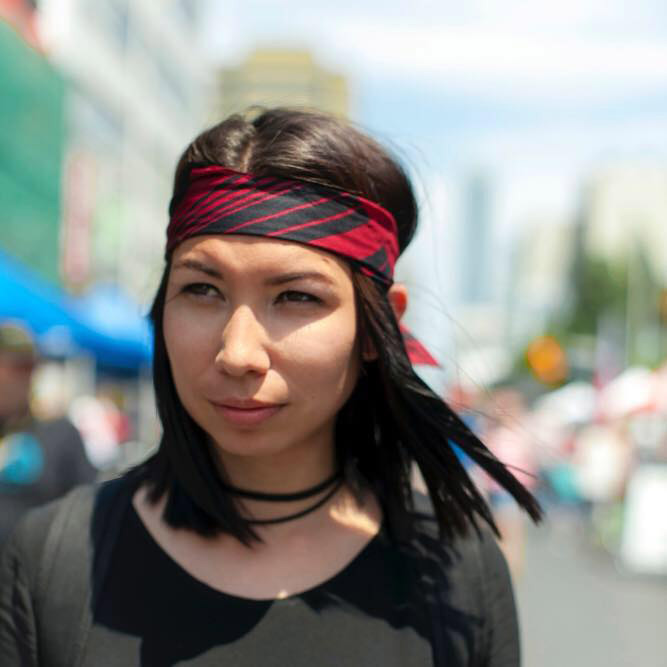 Designers from Canada, the U.S., and Greenland flooded the city for the inaugural five-day festival, which took place May 31st to June 2nd, for what founder Sage Paul is hoping will be a biennial event. 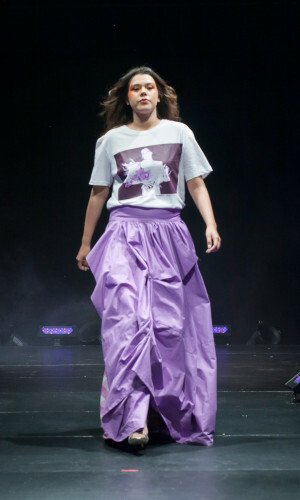 “We want to change the way Indigenous fashion is presented. We wanted to present it as art. We want to celebrate, reflect, and perpetuate our stories and who we are,” says Paul, a Dene artist, and a member of English River First Nation. Fashion is often viewed as commercial enterprise, but events like IFWTO are bringing to light that fashion, especially Indigenous fashion, begins as art. IFWTO was more than just a show of haute couture artistic force. It was also a celebration and reflection of Indigenous storytelling, craft, and skill. Calls for social intervention and representation of Indigenous identity were themes at the forefront of the event’s program, which included runway shows, panels on identity, representation and appropriation, workshops on traditional Indigenous crafting, and an outdoor marketplace where the public could view and purchase clothing, jewelry, and other art from Indigenous artisans. New Moon reflected springtime, and featured emerging designers. 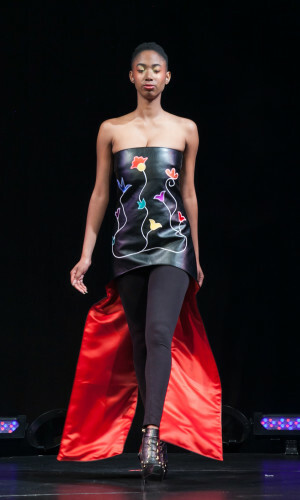 Berry Moon moved into summer, which is Powwow season, and featured designers whose collections were regalia-inspired. Harvest Moon is set in the fall. “Harvesting is something you would do with your aunties and grandmas, so the idea was to honour those women who have paved the way, women who have been in fashion for a while,” says Paul. 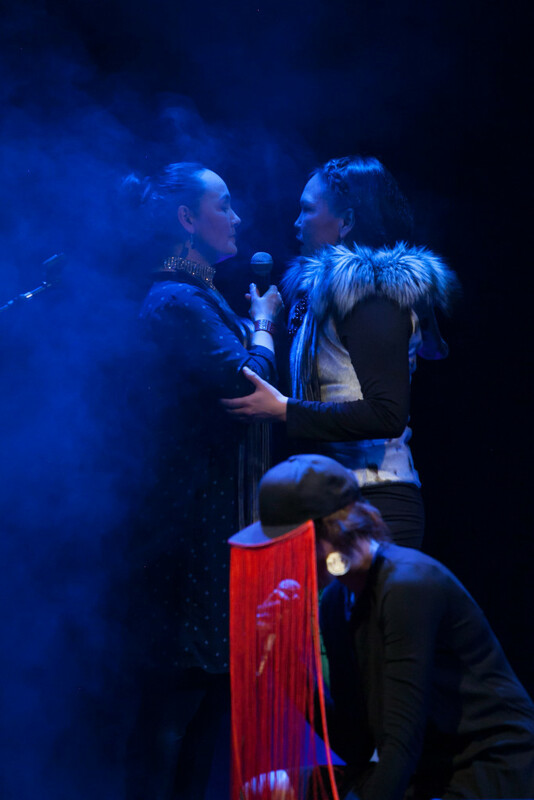 Frost Moon rounded up the year with the winter season, and featured designers from the north; Nunavut, Greenland, Yukon. Paul says the next IFWTO will be coming to Toronto in 2020.